We are extremely excited to announce that this year and for the first time, we will have an Assyrian violinist in our Mesopotamia Symphony Orchestra. Miss. Sinella Aghasi will be performing with the orchestra on June 21, 2014 at the CA Theater in San Jose at the 7th Annual Mesopotamian Night concert. 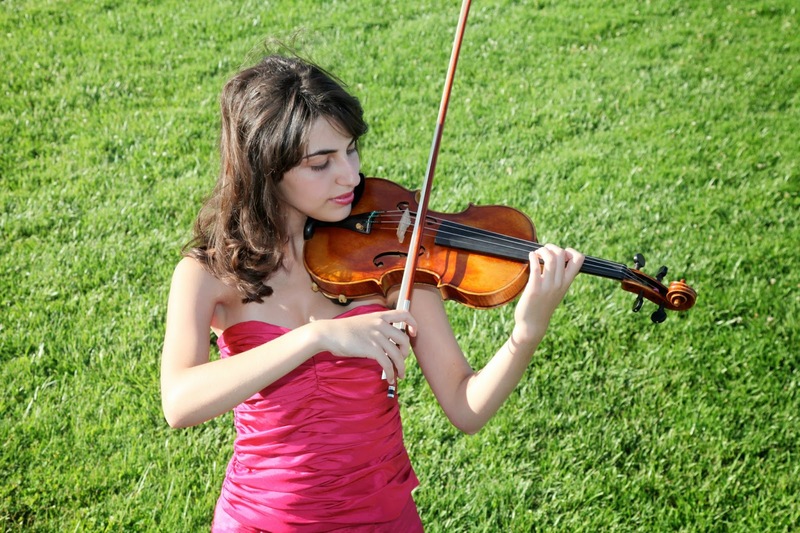 Sinella is an accomplished violinist and began playing the violin at the age of 7. She was awarded multiple scholarships from the CSU Stanislaus 2010 and also served as the concertmaster of the CSU Stanislaus Orchestra, and had various performances with them. 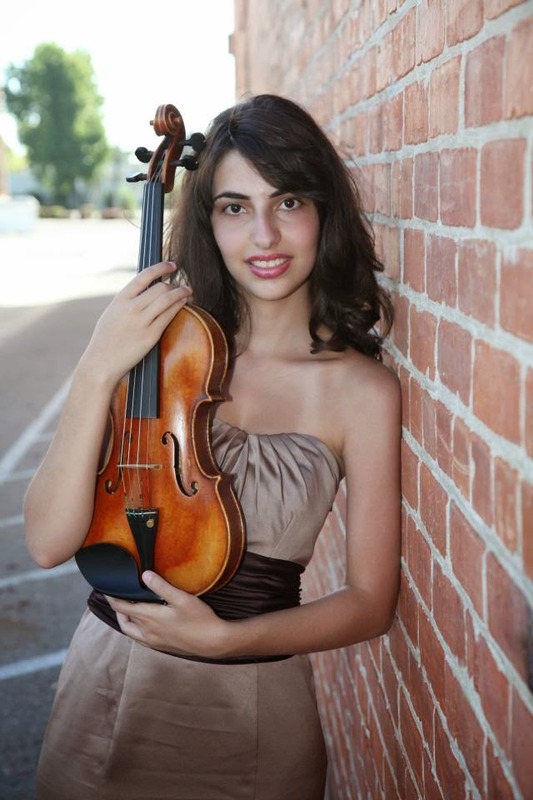 She has most recently been accepted into the SFSU School of Music and Dance for Master's degree in Violin performance starting Fall 2014 with a full scholarship. She is an active performer, and she has performed with different chamber groups, orchestras, and singers, such as the Black and White Concert at the Alex Theatre with Linda George (2013), and Jackie Evancho’s concert in Sacramento (2012). We hope that Sinella's performance will inspire and attract other young artists to the Mesopotamian Night program. We are proud of you Sinella Aghasi. Keep up the good work.